Hello, My name is Ruthie Lopez, I was born in California but I grew up in Mexico and a few years ago I came back to California. Currently I'm living in San Diego, Ca. I'm married to a wonderful man who supports me in everything I do, he supports me so much that he goes with me to craft shopping. We have a beautiful daughter named Andrea; she is 4 months old who had filled our lives with joy. With us also live two of my husband's Kids, Karen of 19 and Luis of 11. 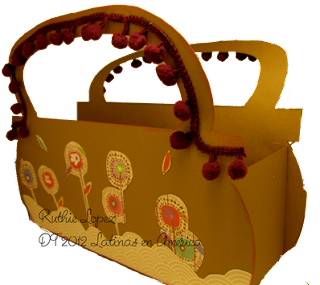 Before getting into this hobby, I used to say that I didn't have imagination either creativity to do anything related to crafts. 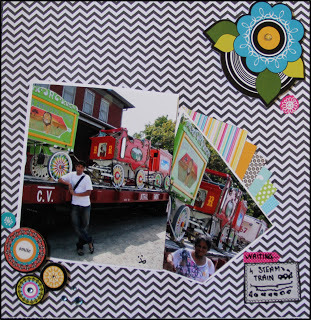 But 3 years ago, because a lovely friend I got into Scrapbook and Card Making. 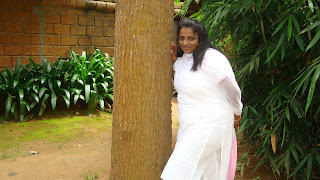 Now is my passion which I enjoy and helps me to release the stress of the daily life. 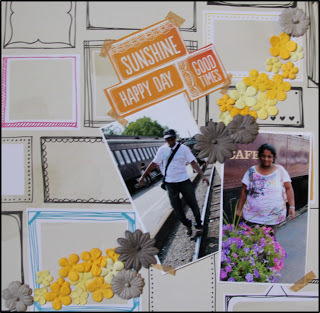 I started with Scrapbooking Layouts, then I found the card making which is my strongest now. I love to try new techniques, new products and new styles. 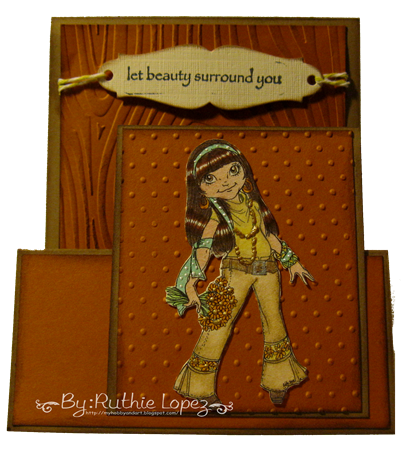 I love CAS, but I'm in love of the Shabby Chick Style. But at the same time I'm not engage with a technique; I like to try them and have variety in my projects. Now I'm discovering the new world of the Mini Albums, but also I have made a commitment to come back to the Layouts since I have tons of pictures of my little Andrea. I'm so exited to be part of Lulupu's Design Team!!!! I would never imagine that I could be part of a DT in the other side of the world; that's why I love technology!! 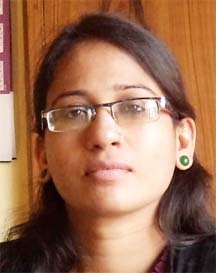 Thank you Karuna and the team for giving me this opportunity to get to know you, to learn from you despite you are in the other side of the world. Let me show some of my favorite projects. Hope you like it!! Do Join us for our next challenge where our new team will share there amazing inspiration! Hope you all are doing great and enjoying the month here at Lulupu with fabulous inspirations from our fabulous Design Team. Before I kick start with my post on Gesso , I would like to take a moment to talk about something else and it really means a lot to me . As you all know my term with lulupu has come to end and this is my last post . I would like to thank all the people associated with Lulupu. Karuna di thank you so much for giving this amazing and wonderful opportunity to be part of one of the most amazing design team ever . My fellow team members Nikita, Indira ,Snehal and Ujjwal di , readers ,viewers everyone thank you so much for all the love and appreciation.My journey with Lulupu was a beautiful ride and will always cherish . 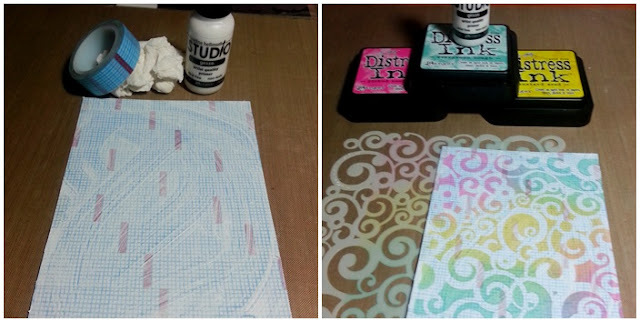 Now coming back to my post on Gesso. What is GESSO ??? Gesso is an artist's primer. In other words, it's like a white chalky paint that makes a flat, or not glossy, tooth (or texture) on the surface of paper, canvas etc... Gesso is also referred to as a "ground." 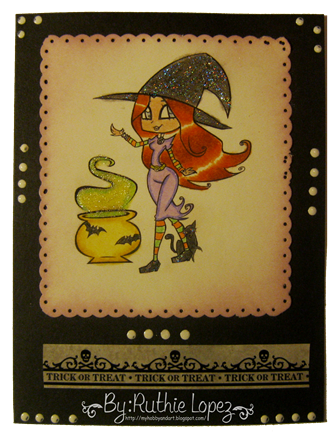 The flat finish it creates lets different mediums (inks, paints, etc.) stick to it. It used to made from animal glue (I believe gesso is) but is now primarily acrylic based (Yeeyy for that). 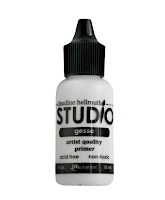 Many people use gesso in their art for lots of things other than priming though. The really exciting thing is that gesso's acrylic-based nature changes the way inks & markers react with your cardstocks. I've discovered in my mad experiments that Gesso not only creates artsy texture really easily, but it also resists inks and gives you more drying time. Applications: Use anything! 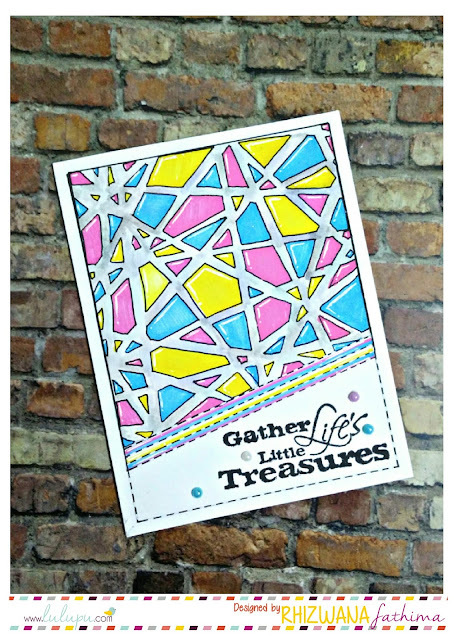 You can scrape it on with cardboard, an acrylic block, a kitchen spatula... you can add it thickly & then stamp in it or roll a stamp wheel in it (that is SO kewl!) Lay lace or fabric in it & pull it off... For brushing it on: different brushes will give varied textures, so it's fun to experiment. It is a good to have one brush dedicated to gesso, since it's harder on them than paint is, but you don't need any brushes for this technique. Clean up: Protect your work surface & wear work clothes. Gesso is a primer so it has staying power. You'll want to clean it off stamps asap, but it comes off okay. 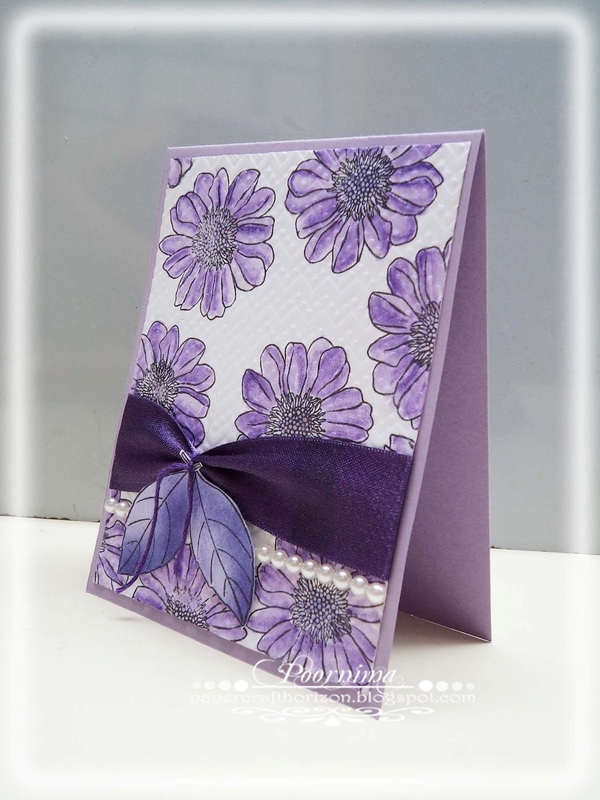 I have made two cards using gesso. Have a Look. First Card - How to use Pattern paper to create textured surface. I totally loved the outcome. 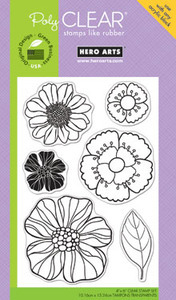 Okay I am in Love with these gorgeous TCW Stencils. These are super awesome ,easy to use and can add lots of layers and pretty textures to your piece of work. So , How does my card look ? 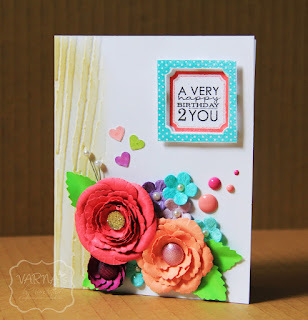 For this card I have simple fussy the pattern paper and pasted it on the base CS. And these cute little gorgeous butterflies is also fussy cut and die cut is all from the Tiger lily paper pad ( I love this paper stack). 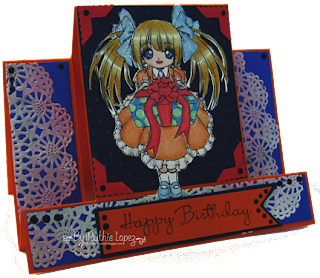 For this card , I have covered the base CS with Washi tape and covered with Gesso , so that I am able to add colors over it . 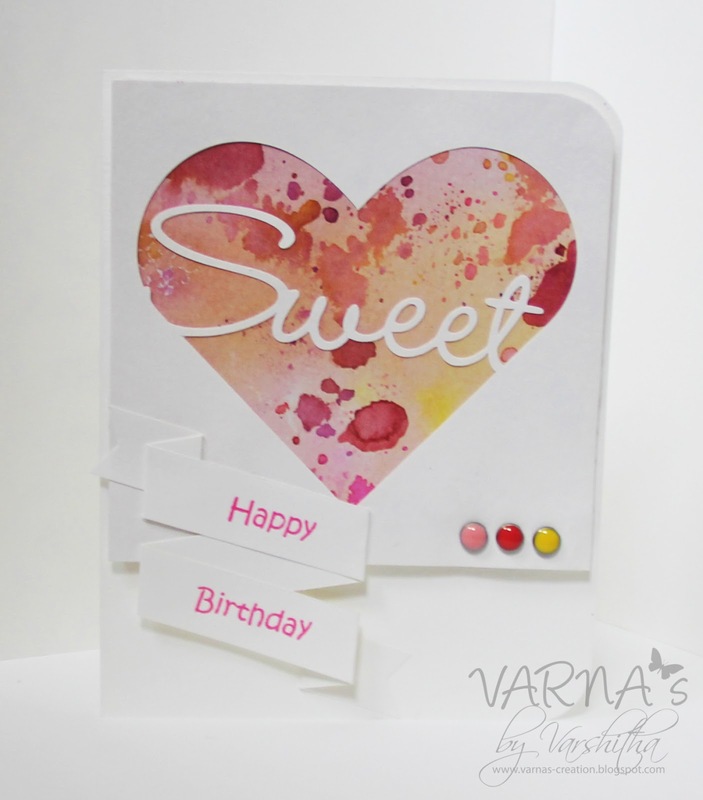 The second technique used on this card is stamping with Gesso. 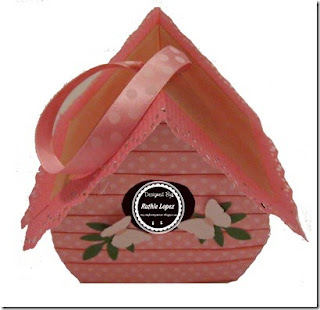 I have used these cute little Micia Love birds for this. 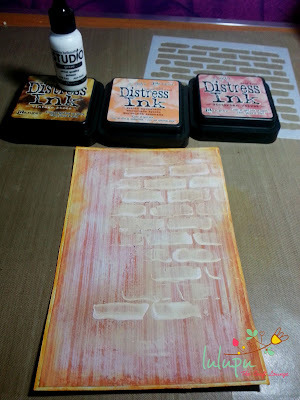 I have simple placed this stamp over my left over gesso and stamped it . 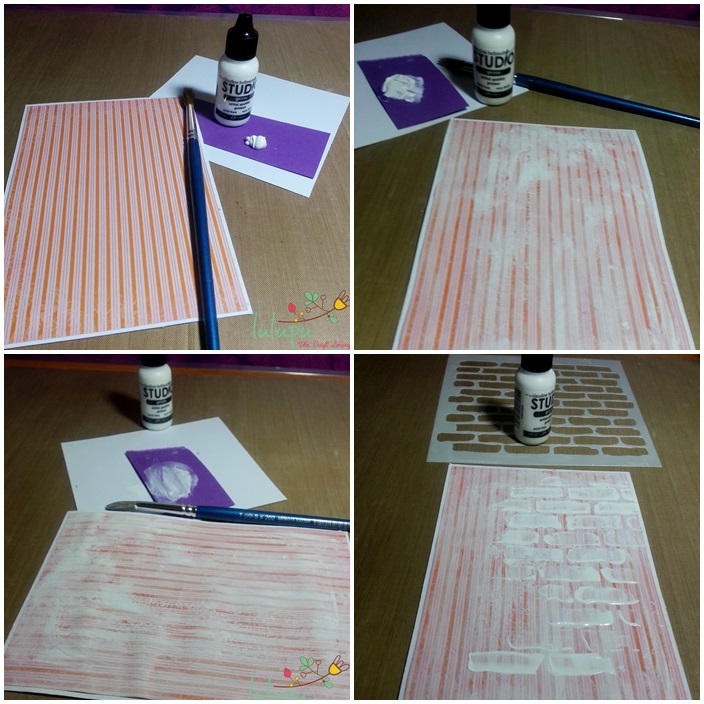 It is just the same way that we do when stamping with Inks . All you have to be careful is with the cleaning of stamps. I have covered the stamp birds with glossy accents to add so more dimension. Hopefully was able to inspire you all. 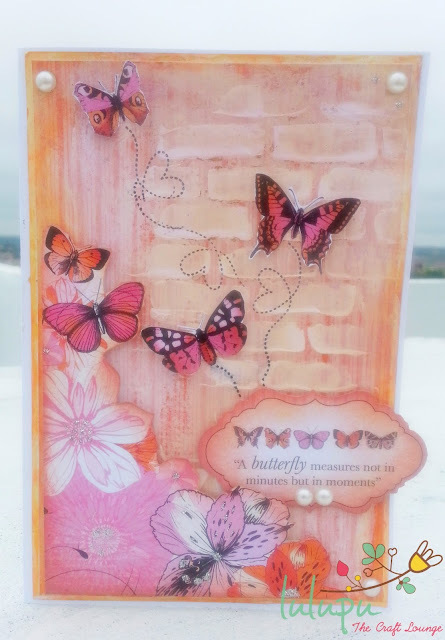 Have you join the fun challenge in Lulupu challenge #13 Lady- stamp- lot. As you know for the second half of the month we are focusing on various stamping techniques. So I have chosen one very interesting and really simple technique -'Rock n Roll'. Hope you are enjoying the lovely inspirations by the DT and trying out your hands at stamping! 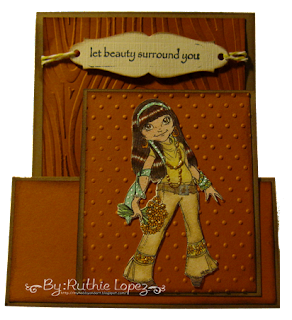 We are happy to have Riti to showcase her inspiration for Lulupu Challenge#12. 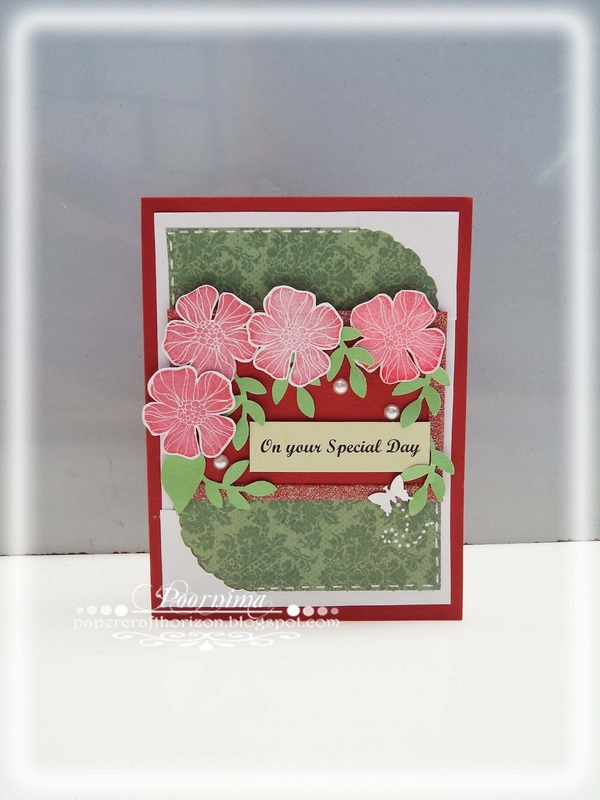 Riti is a very talented crafter with great craft colour aesthetics and fabulous creativity! This is Nikita here and today, it's my turn to show you the two cards I made using the same stamp set. 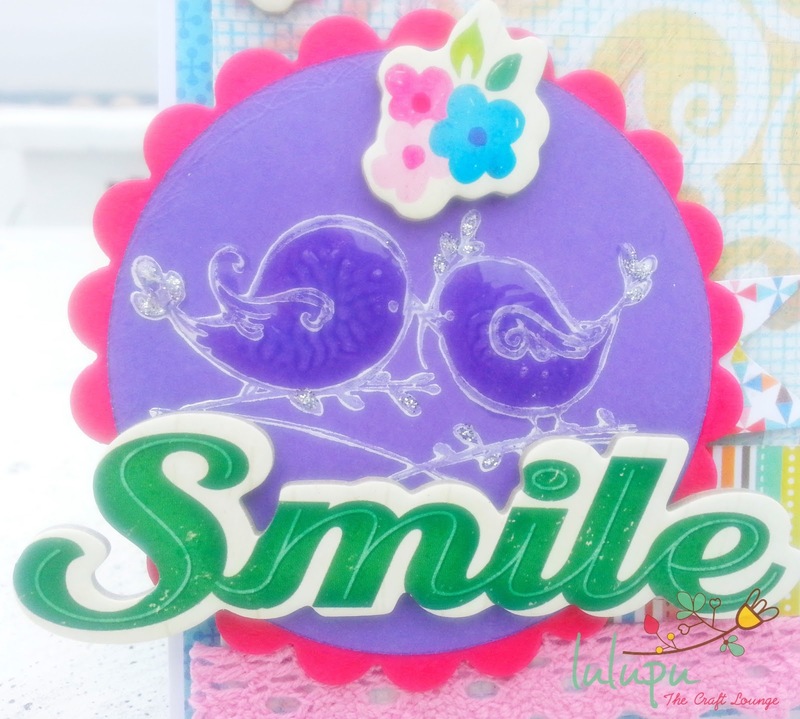 I have already used the Micia Stamp Set from my DT kit (Joyful Flutters) last year. So I thought I'd go with one of the other stamps I bought from the Lulupu store. 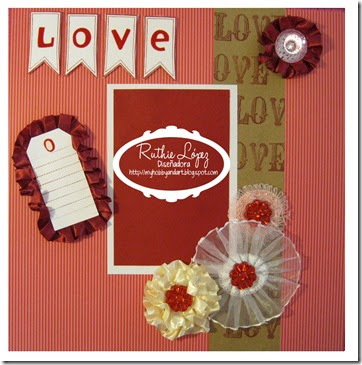 When I was going through the stamps, this cute stamp Set called 'My Silly Valentine' from Lawn Fawn, caught my eye. I stared at the stamp set for twenty whole minutes before I could come up with two ideas using stamps from just that set. Sometimes, it can be hard, you know :P But when I had made up my mind, I got to work. But, before we announce the winners of this challenge we would like to reiterate, please please please, read the challenge rules and requirements. 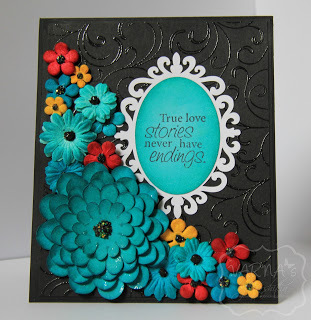 Challenge #12 - My First Love, My Dad! required you to make masculine CARDS for your DAD. Now, we didn't want you to make only Father's Day cards; you could make cards for any occasion, but they had to be for Dad. Some of the entries we received were not cards and so, even though they were gorgeous, we couldn't qualify them. 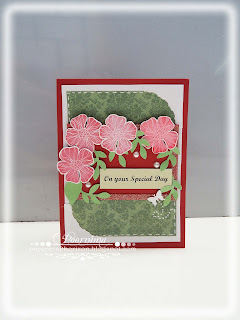 Secondly, quite a few of the cards that were great in design and used masculine colours and embellishments, did not feature the word "Dad" or "Father" or "Papa" (you get the idea) anywhere on them. Again, there were some amazing creations that were made as a part of this challenge, but we could not consider them. How are you all doing? 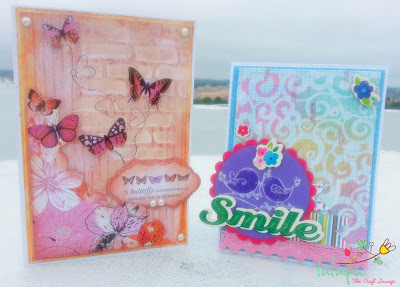 It's a new month with a new Challenge here at Lulupu which is all about stamping. 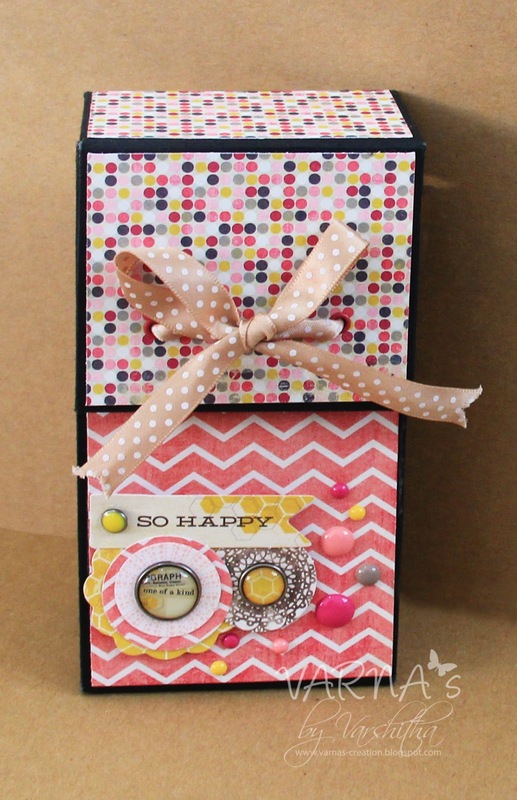 I personally love stamping. 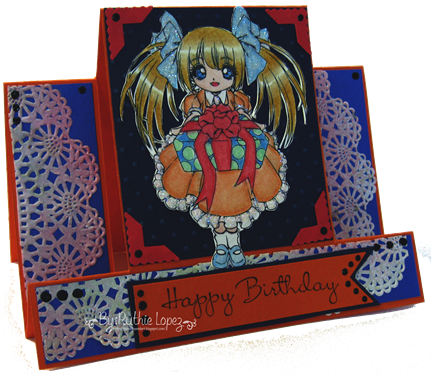 It is so much fun and one of my favorite things when it comes to crafting as it gives altogether a new definition to your piece of work. 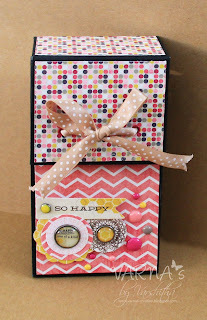 You can use stamps everywhere - whether it is cards, scrapbooks, tags, bookmarks, mix media; the list goes on.